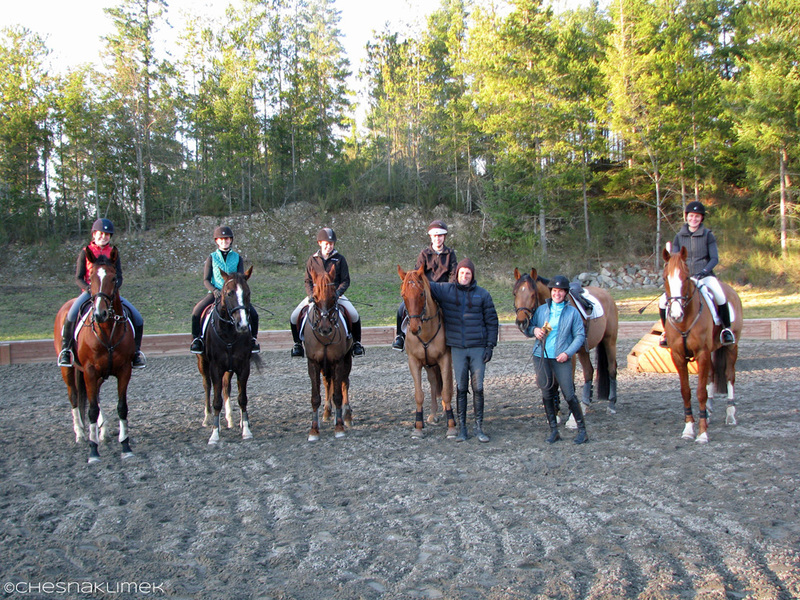 This is my first in a new series of articles focused on horse/human inspiration. I chose this picture because Helen has played a large role in my own equestrian education and learning. 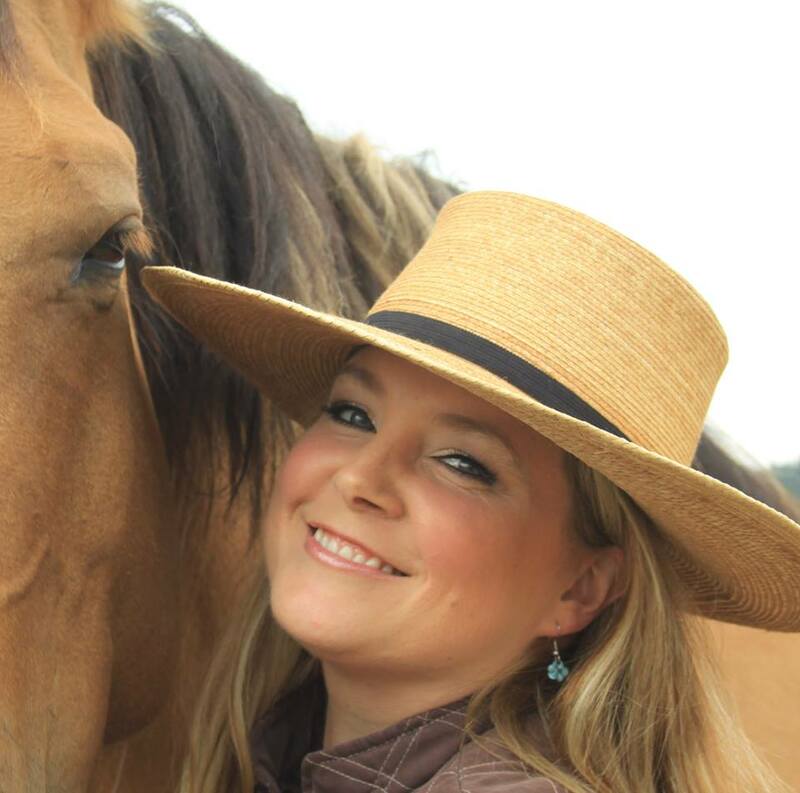 These weekly posts will showcase inspiring horse moments with the hopes of encouraging us to be better partners to our horses, challenge ourselves, and think outside the box. Know your horse. 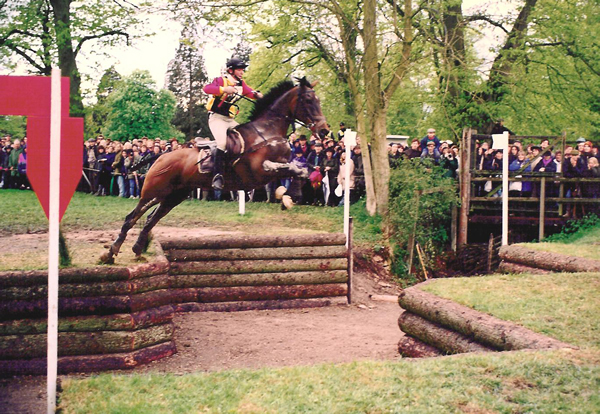 The above picture shows Helen Bell riding Troubleshooter, affectionately known as “Pogo,” in the 1992 Badminton Four-Star Horse Trials in England. They cleared–yes cleared–the sunken road in a single, enormous leap. 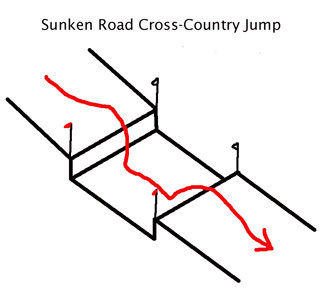 This three-day eventing cross-country obstacle, known as a sunken road, is designed for horse and rider to rate back their speed on approach, jump down into the bottom, and jump up out the other side. 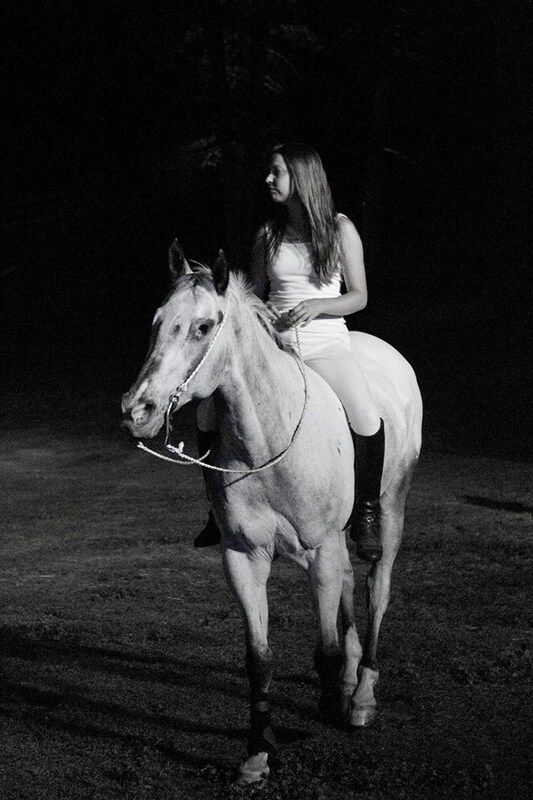 But Helen described Troubleshooter, a Throughbred/ Connemara gelding, as strong and fast; it was difficult and time-consuming for her to rein him back on cross-country, especially given her petite stature. So, knowing and trusting her horse, Helen decided to take the direct route over the sunken road. In the video of this ride, which I watched from Helen’s personal archive during my tenure as her working student at Helen Bell Equestrian, Helen and Troubleshooter enter the scene on a forward pace. At the point on approach where other riders slow and collect their horses, Helen and Troubleshooter just keep galloping. Both of them are looking straight ahead, aiming for the narrow strip of grass that would be their takeoff point. It’s as if they are working with one mind in total confidence. Before you can believe it, they launch up and across the wide sunken pit and gallop safely away on the other side, never skipping a beat. Helen and Pogo’s trust and determination, captured in this picture for all time, epitomizes the best of three-day eventing. 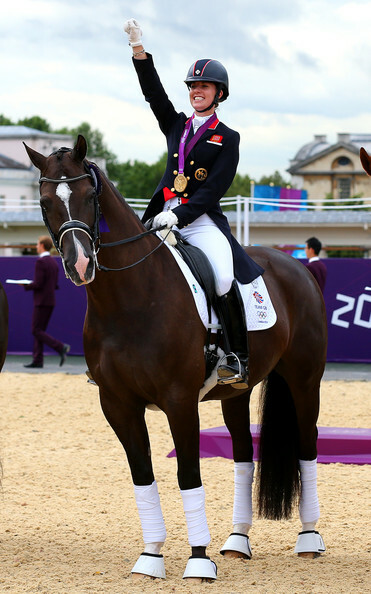 I know I’m not the only one who felt inspired by their big leap… A rider who understands the opportunities presented by a worldclass course, a strong and willing horse, and the guts to go for it!